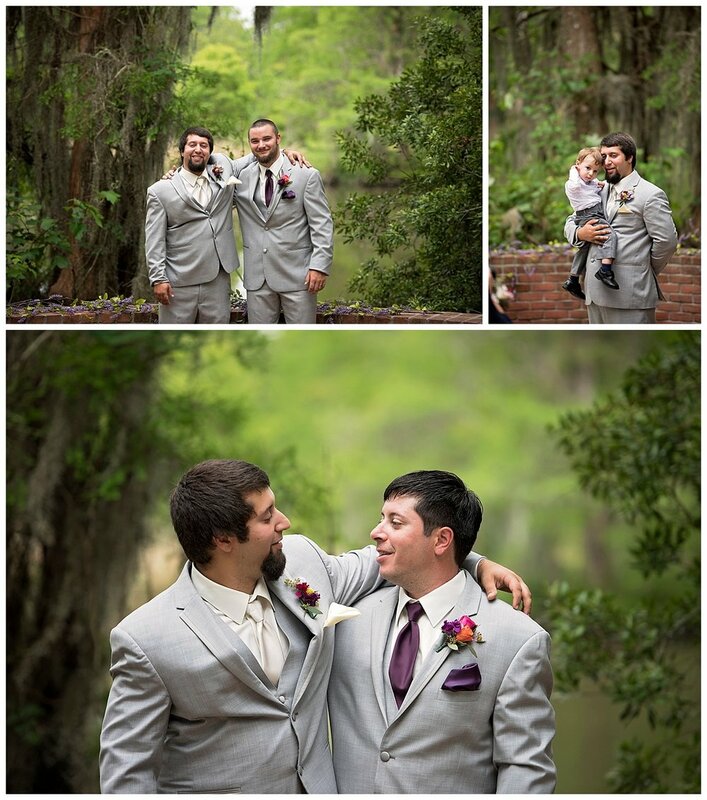 Kelea & Joseph said 'I do' this spring April 14th 2018 at Camp Salmen with a reception that followed at Trinity's Banquet & Reception in Slidell, La. I first met Kelea & Joseph with their sweet little family a few months before their wedding at our studio located in Slidell, La. After meeting them I just knew their wedding would be one fun wedding. And hey not many bride and grooms have an epic cake smash/feeding LOL. Congratulations Kelea & Joseph!